W.T. Waggoner Ranch, Inc. was started in 1849 by Dan Waggoner. Dan began buying land in western Wise County in 1870. In 1873 Dan and his 21-year-old son, W.T. (Tom) drove a herd of cattle to market in Kansas, and returned with $55,000. This was considered to be a fortune at that time. It was seed money to start an empire. As the land was cleared for settlement, they gradually moved to the west, buying grasslands, having holdings in six counties. Dan passed away in 1902, and W.T. Waggoner continued to expand and operate his ranching interests until 1923 when he formed what is known today as the W.T. Waggoner Estate. The W.T. Waggoner Estate stretches into six counties, with headquarters in Vernon, Texas. Main interests of the company are ranching, oil, and approximately 26,000 acres in cultivation. 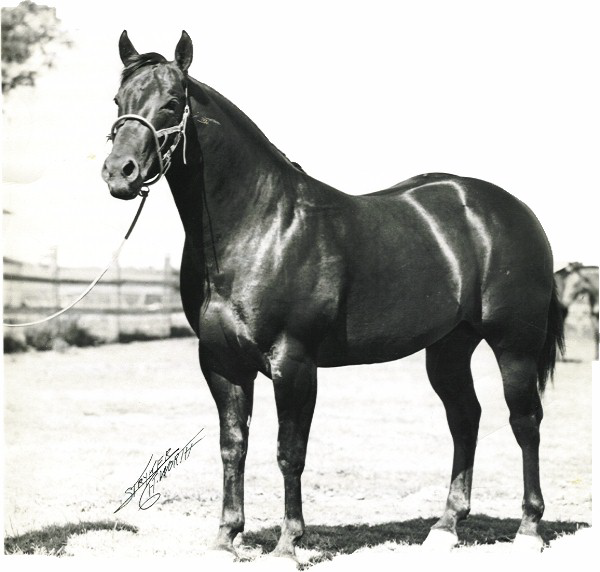 The horses are bred for working ranch purposes and many still carry the bloodline of the famous Quarter Horse, Poco Bueno. Descendants of Dan Waggoner sold the sprawling ranch to Kroenke Ranches in February of 2016. Kroenke Ranches now owns ranches in Canada and the US. The main office for the ranch is located in Vernon, Texas. The headquarters for the ranch, known as Zacaweista, is located 13 miles south of Vernon. The ranch consists of approximately 525,000 contiguous acres which makes is the largest ranch in the nation under one fence. It employs approximately 96 people, ranging from cowboys, farm hands, oil field workers, to office staff. Ranch management constantly strives to implement proven modern techniques into the operation, making the W.T. Waggoner Estate, Inc. one of the largest cow/calf enterprises in the country.